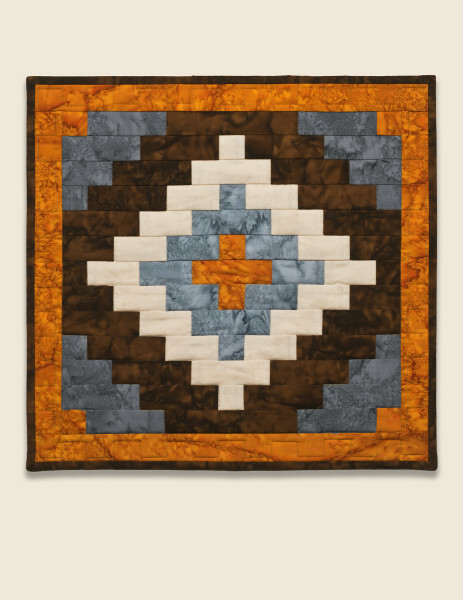 This quilt is based upon the skylights in the National Historic Landmark Painted Desert Inn at Petrified Forest National Park. 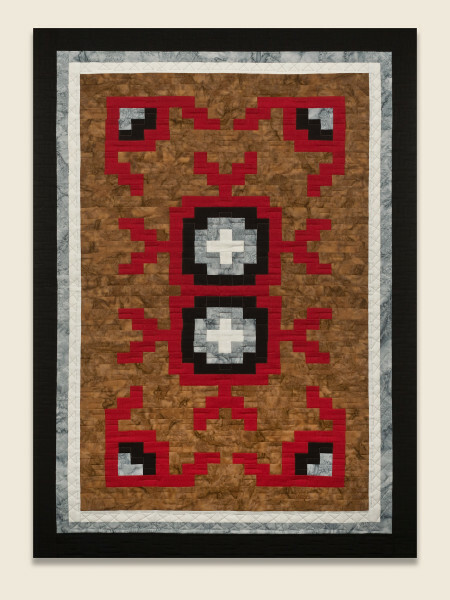 Denny and Bill were Artists in Residence at Petrified Forest in July 2015. 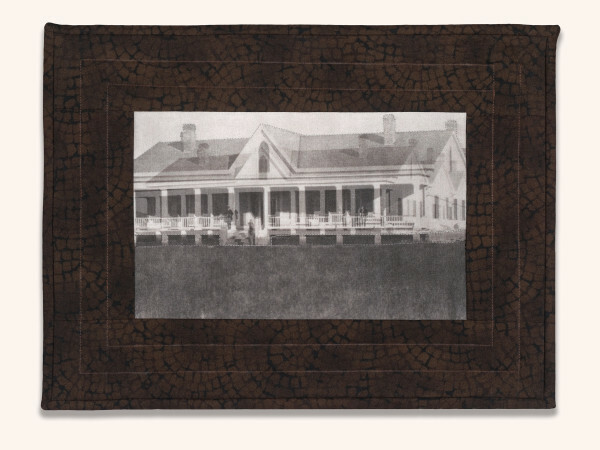 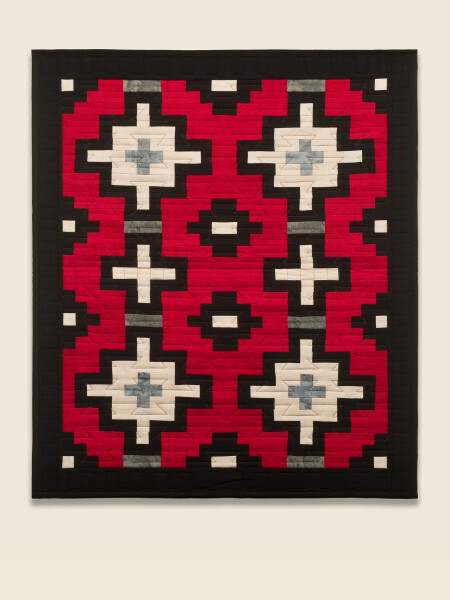 They made this quilt as part of that residency. 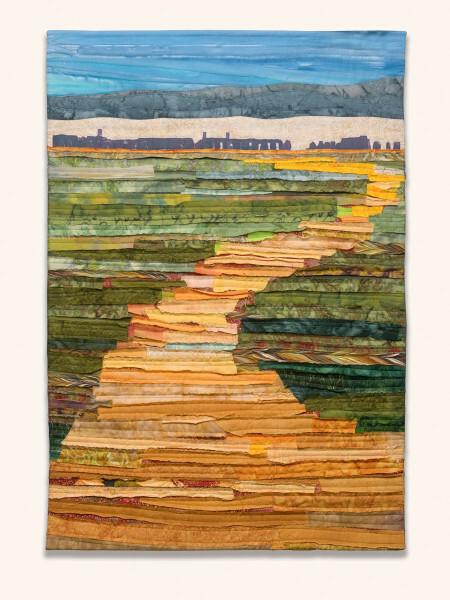 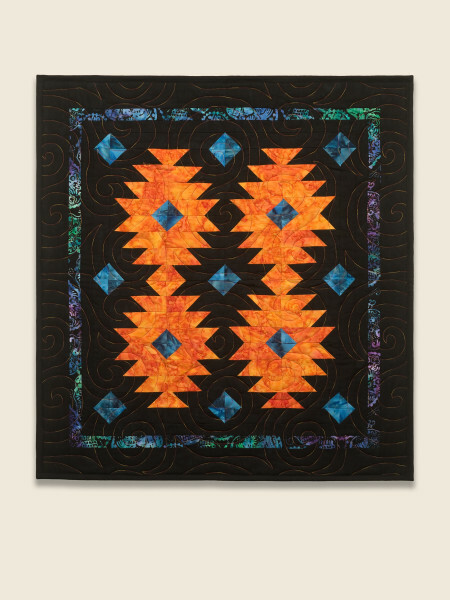 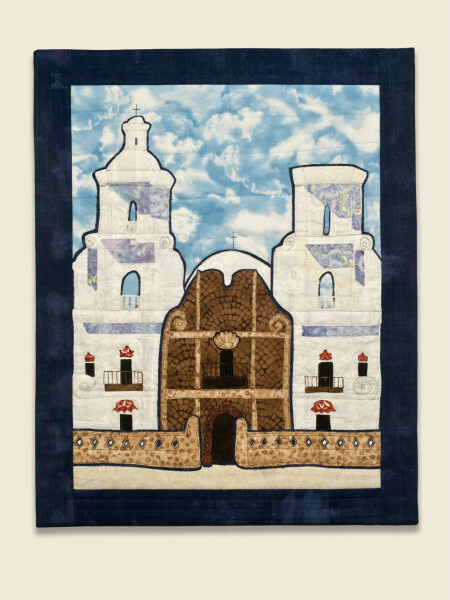 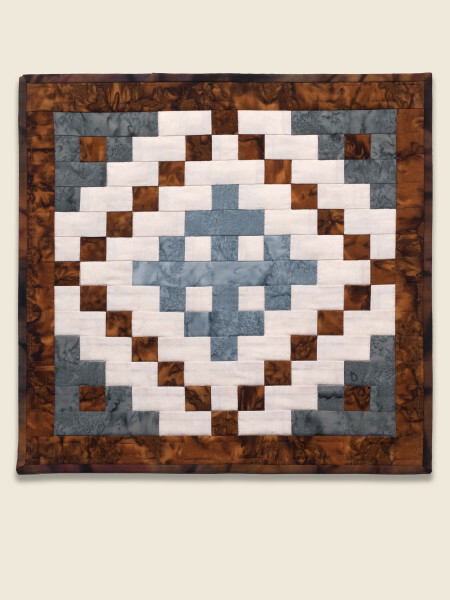 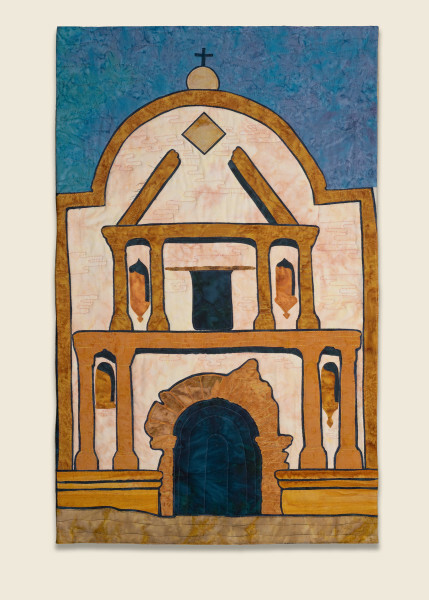 In the Tucson Quilt Fiesta in February 2017, the quilt won an Award of Merit for Excellence in Qultmaking from the National Association of Certified Quilt Judges.